In 2004 she graduated from Karaganda state University named after E. A. Buketov, specialty “Kazakh language and literature” with qualification of philologist, teacher of Kazakh language and literature. In 2007, she graduated from the master’s degree of Karaganda state University named after E. A. Buketov with a master’s degree in Philology. In 2007, she graduated from magistracy of Karaganda state University named after E. A. Buketov with master of philological sciences degree. 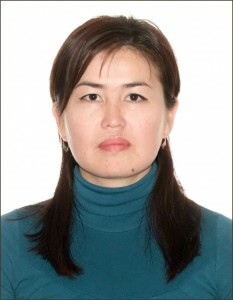 In 2004-2005 She worked as a teacher of the Kazakh language and literature at school №2 in Vishnevka. 2006-2008 Worked in KSU them E.A. Buketova translator, after the teacher. 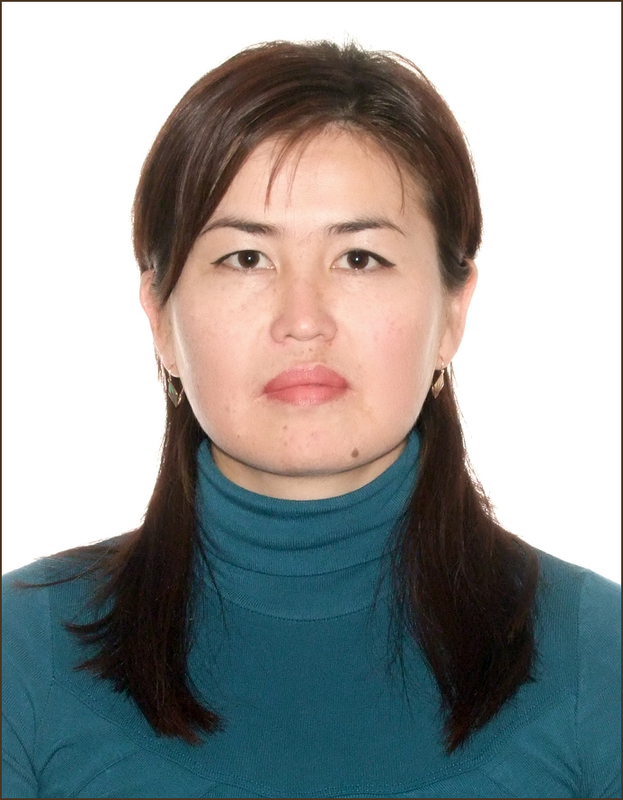 Since 2008 she has been working at the Kazakh language and culture department of KSTU. Conducts practical classes in the subjects “Kazakh language”, “Professional Kazakh language.” She has more than 10 published works, including in co-authorship, 3 educational-methodical complexes.